How to Invest in Greenhouses in 3 easy steps? How to Invest in Greenhouses? 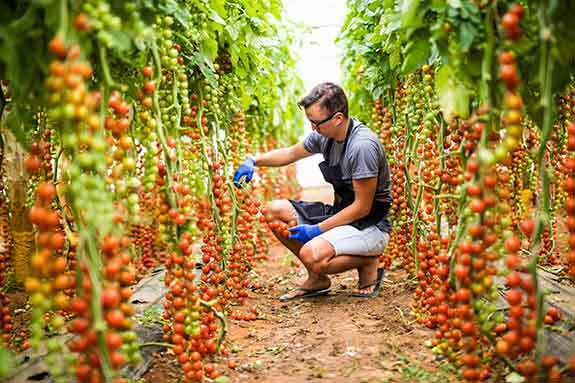 Your purchase includes 1.23 acres of fully titled land and a 2500m2 greenhouse with all the necessary components for implementation. The greenhouses are produced in Israel and shipped to Paraguay via the South American distributor in Brazil. 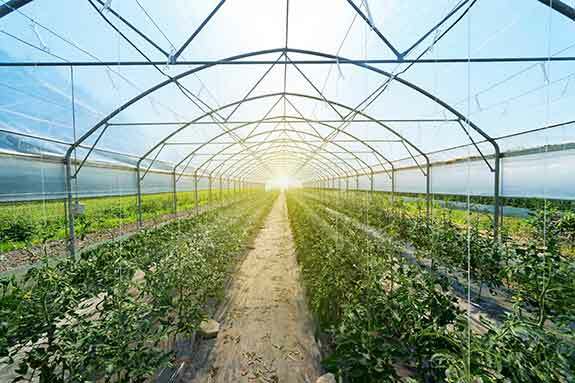 While many clients opt to purchase a complete greenhouse, other options are available for investors interested in owning part of a greenhouse (these depend on your country of residence - contact us for more details). Once the greenhouse arrives in Paraguay, our engineers will start installation on the cleared land. The construction of the greenhouse structure and installation of the nano sensor Fertirrigation system will take 1-2 months. 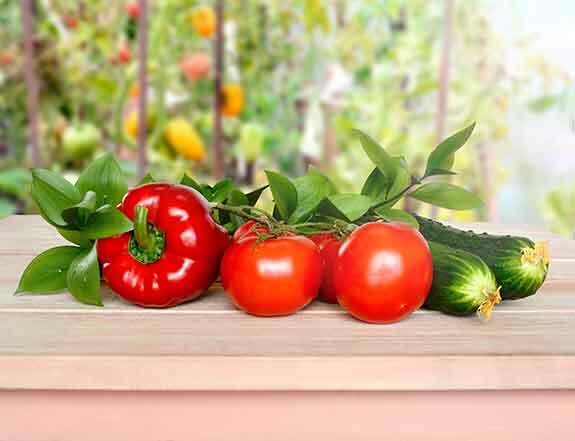 Once installation is complete, the vegetable seedlings (peppers, tomatoes, cucumbers, etc.) will be planted, cared for and harvested by our farmers. First harvest is 3 months after planting. All the organic produce will be sold on the local market. Fruitibars S.A., the 5th largest fruit and vegetable wholesaler in Paraguay, guarantees to purchase of all your produce at market rates. We estimate a return on investment (ROI) of about 16% per annum from year 1, leading up to 27% in the 10th year of operation. The full 10 year ROI forecast spreadsheet is included in our downloadable brochure. To ensure sales continuity and reduce risk, Agri Terra KG (your partner) has acquired a controlling interest in Fruitibars S.A.